Geek, Father, Walking Helpdesk. 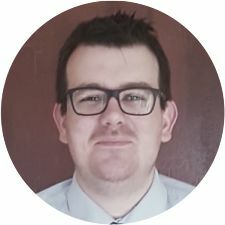 Josh King is the Senior Infrastructure & Automation Administrator at a local government body in regional New Zealand, working within a predominantly Windows and VMware environment. Josh has a passion for PowerShell and automation. You can find his blog at https://king.gee.nz or reach out to him on Twitter, @WindosNZ.